This dress is absolutely beautiful. Got them for my bridesmaids and they absolutely love them to bits! A dress for any occasion! Lovely material and genuinely does fit any size. Tested on sizes 6 and 16 and fits brilliant. Lovely personal note and the delivery time was very quick indeed! Thank you so much for everything! Love these dresses. They are so versatile and fit any body shape! My bridesmaids range from a size 4-16 and one dress fit them all so lovely. All of them wanted a different style dress and this one is the ticket!! I even got one in another color for our rehearsal dinner. Can't wait for our wedding day!! I bought this dress for my little sister who is going to be one of my bridesmaids and we both love it! it fit perfectly and the colour was just like the picture. 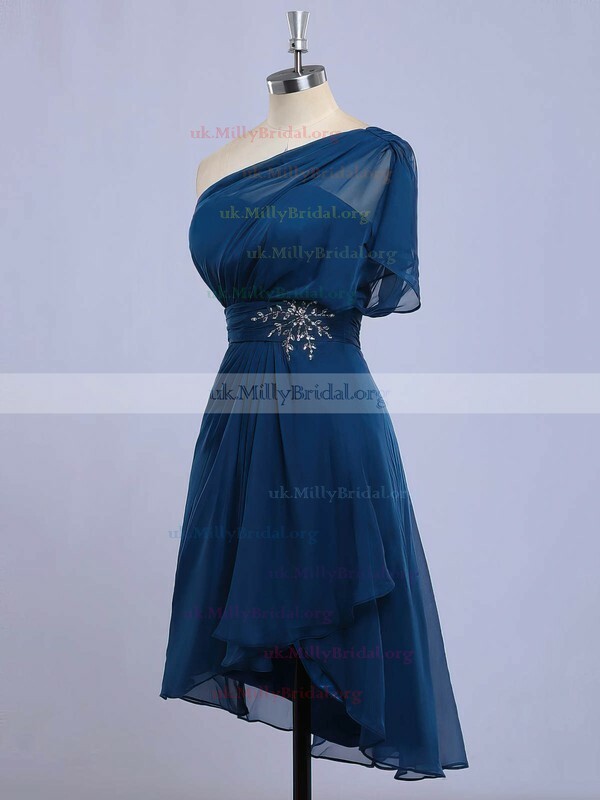 The rest of my bridesmaids will definitely be buying their dresses from Millybridal UK. My daughter needed a dress for a musical she was performing in. One of the other girls in the group found this dress. Loved the price and and it fit just right. They all looked amazing in their matching dresses. Thank you for your wonderful customer service and excellent advice. 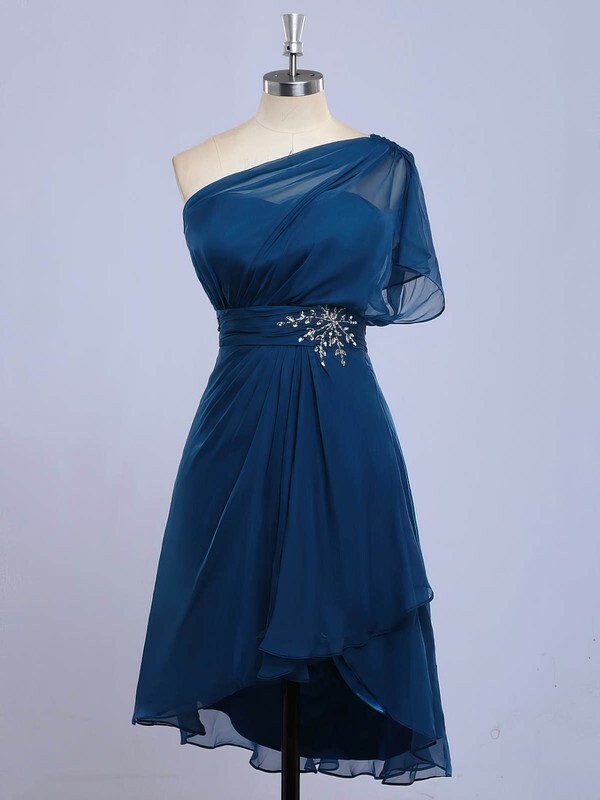 You deliver a fantastic facility and the quality of your bridesmaid dress is outstanding and such good value. The pattern of this bridesmaid dress impressed me. I love the fantastic color of this bridesmaid costume. I looked too slim and stylish when I wore this tight bridesmaid costume. Beautiful dress and first class made.This is my bridesmaid dress next month! I was very pleased with this dress when it arrived. Good fabric. Thank u so very much.